Anika : This is me ! Talofa, My name is Anika and I am a year 8 student of Glen Taylor School. I have been attending this school ever since I was 5. My favorite subject is Inquiry, because it is when I feel like I can express my talents most. 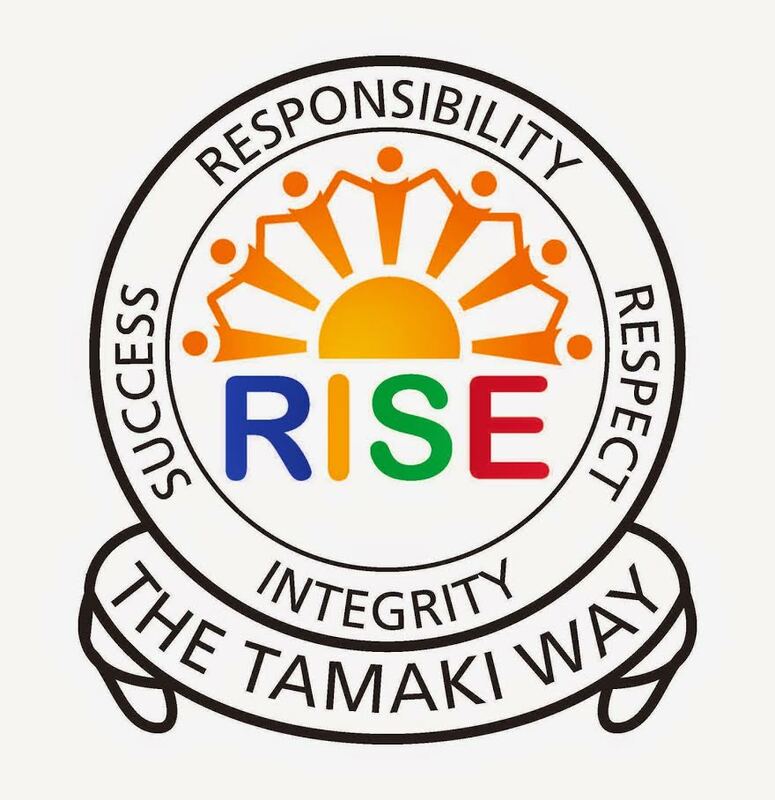 My teachers for 2018 are Mrs Fa'alili and Whaea Pene and I am excited to learn from them both. My goal this year to to prioritize and put school first. I am excited for Technology this year to see what else they have for offer, and what new things I can create, share and learn.